Prof. Davor Štimac, MD, PhD is graduated at School of Medicine, University of Rijeka, Croatia. 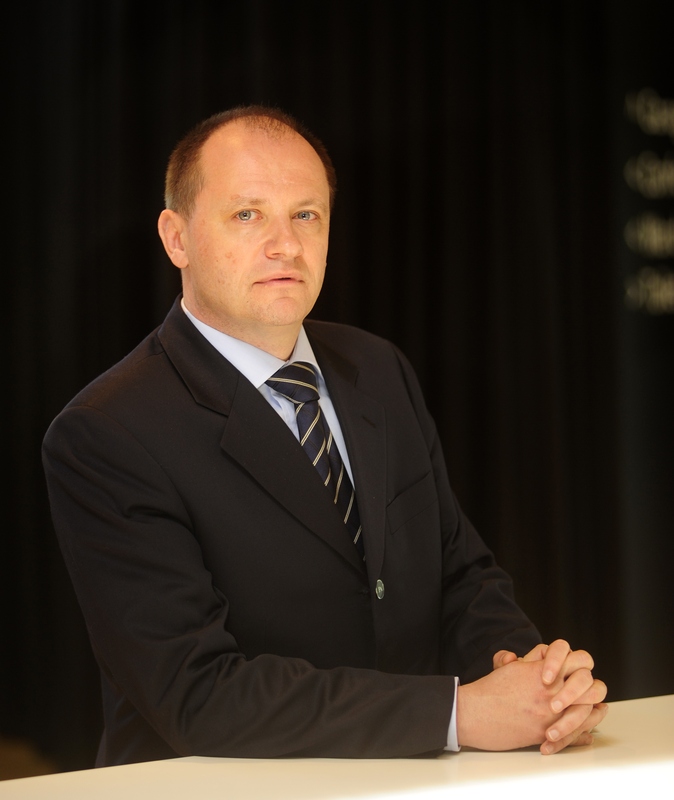 He is a Chief Executive Officer and Head of Department of Internal Medicine of the University Hospital Center Rijeka, and full professor at School of Medicine, University of Rijeka, Croatia. He is a former President of Croatian Society of Gastroenterology, actual President of Croatian Pancreatic Club and Vice president of Croatian Society for Enteral and Parenteral nutrition. He is member of European Board of Gastroenterology, member of WGO Guidelines committee, member of UEGF Future trends committee and councelour of National Societies commitee of ASNEMGE. His main scientific interests are focused on new endoscopic techniques, IBD and pancreatic diseases. He published more than 400 abstracts and articles in peer reviewed journals. Hospital care expenses are mostly based on service, accomodation and medical treatment. Hospital managemant is usually oriented to efficient medical treatment and patients satifaction with shortest leght of stay. There are many measures that can improve hospital stay like room service, TV programmes and Wi Fi, exibitions, music and art, hospital newspaper, libraries for patients, religious programmes. Idea of being in hospital where You feel like at home is mostly connected with high quality communication with hospial staff, but also a feeeling that you are at place thet could be your alternative home. Non medical measures are an important factor in improving satisfaction of patients with medical care.